Balatontourist Ifjúság Kemping. 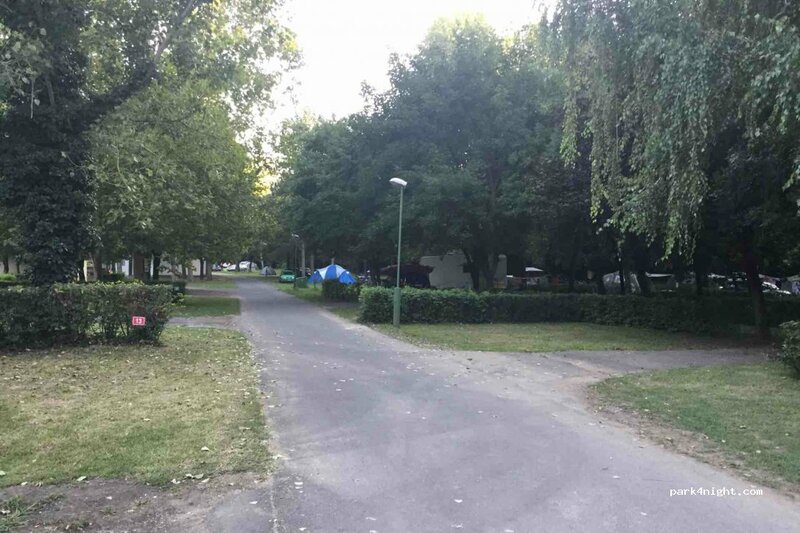 Très grand camping un peu vétuste mais fonctionnel, emplacements bien délimités, ombragé ou pas, accueil en Anglais ou Allemand, à deux pas du lac Balaton et d'une superbe plage payante, un peu bruyant : discothèque proche. Balatontourist Ifjúság Kemping. 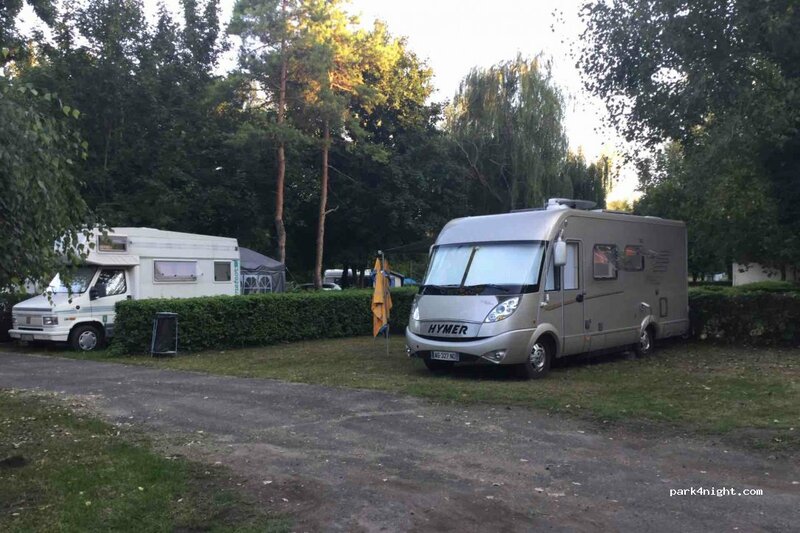 Very large campsite a little outdated but functional, well defined pitches, shaded or not, home in English or German, close to Lake Balaton and a beautiful beach fee, a bit noisy: nearby disco. Had a lovely stay with our 2 small children. Very convenient for the small town and restaurants. Free access to lake under bridge and walk right for about 200m. Can pay for the beach just under the bridge. Wi-Fi outside reception. Not many staying, so nice and spacious, however some were up late chatting like the middle of the day. Bit expensive considering it is Hungary though! 25GBP per night.